Best Hair Highlight Ideas for 2017. . .
Get those highlights you always wanted! 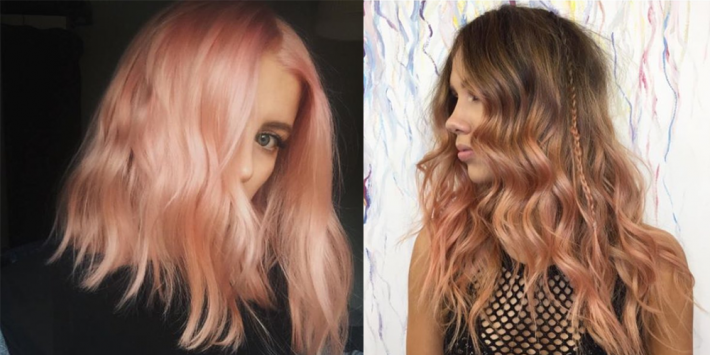 In the recent few years, most of the celebrities across the world have opted to highlight their hairs by applying unique styles and color combinations. If you are a style conscious girl and wants to know the latest hair highlighting ideas, you should give your valuable time to know about a few of the best hair highlight ideas for the year 2017. If you have a natural and a wavy type of hair, you may go with one of the biggest and popular hair highlight trends of 2017 i.e. ribbon highlight style. 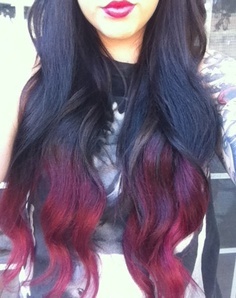 This hairstyle spirals down your hair via application of suitable color streaks. The best thing, in this case, is that a girl may choose for the pastel route and simply add a streak consists of blonde tones or bright color. Lowlights are the dark opposite of highlights. 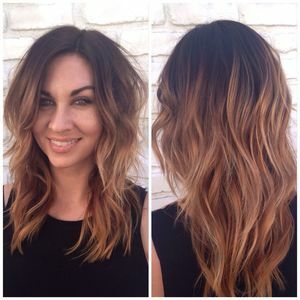 These hairstyles add dimension to one’s hair by simply blending it in strands comprise of darker colors. Lowlights hairstyles of 2017 usually intend to recreate the sun’s effect, which results in a tendency of the lighter strands at the top of a girl’s head and darker across the nape of her neck. 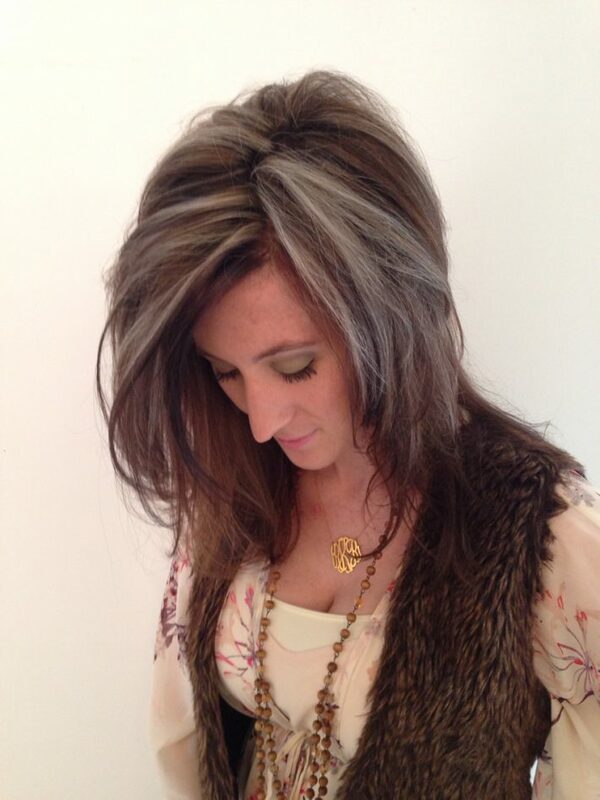 Frosted hair highlights of 2017 involve bleaching of individual hair strands to give the combination of dark and light blonde effect via application of multiple colors. This look precedes hand-in-hand with relatively short hairstyles to give variation in highlights and finally, a playful look. 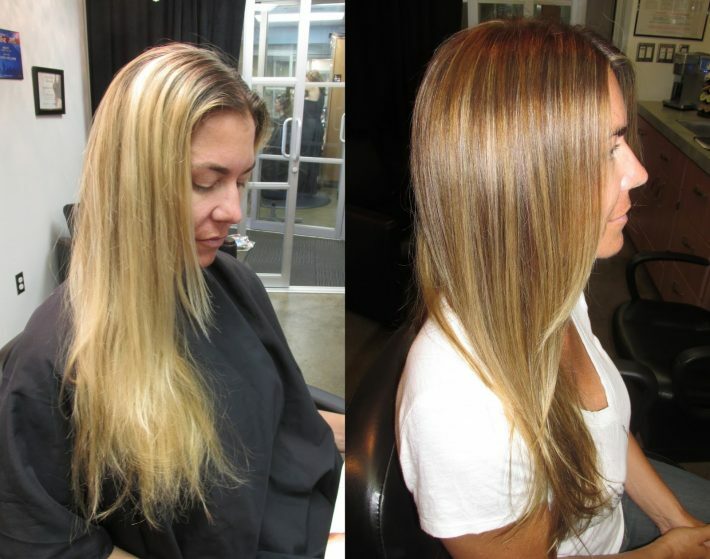 Balayage hair painting refers to a technique, where colorists place colors, where the sunlight would hit to give a natural look as well as the effect. Blorange indicates a noticing color mixing technique of 2017. Here, orange colored shades crept over the last year’s hair scene to surface as warm peach and hues of strawberry blonde. This color mixing technique provides a color between the ginger and blonde-haired woman to give a far pretty look. If you have nostalgic feelings for the natural hair highlights, which you had in summer months in your childhood, you should definitely go with babylights style for your hair. This style mainly mimics your look with streaks of super-fine designs and colors to frame your face. 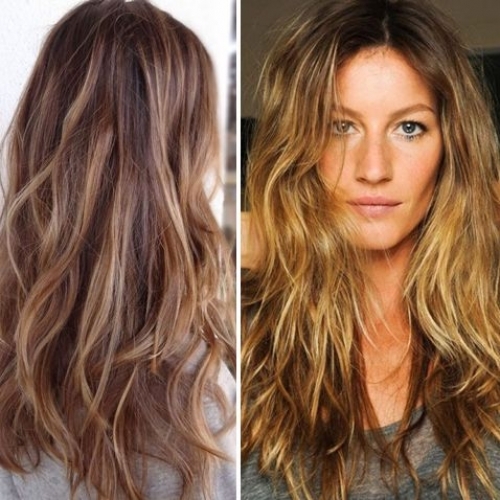 Especially, you would go very well with a golden blonde style of babylights to get a youthful and a natural look. 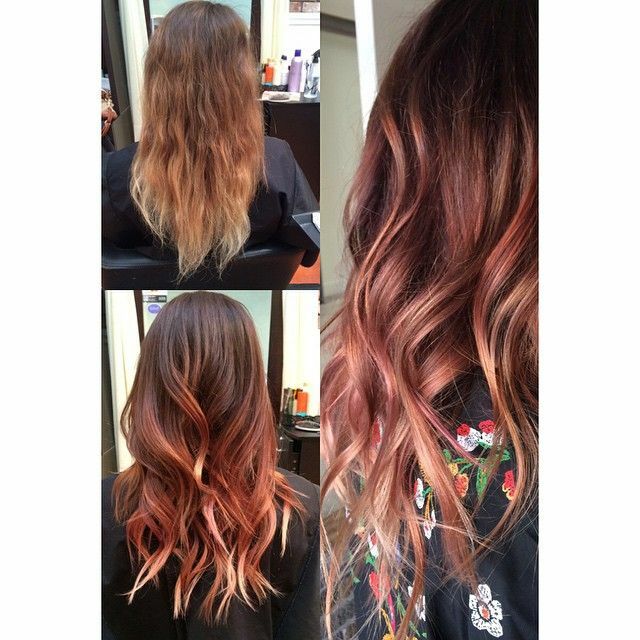 Ombré has come from a French word and it refers to shading. Here, the style involves relatively darker shade at the top portion of a girl’s hair and indicates a gradual increase to various super-light strands at the hair’s bottom side. It is essentially like growing out of the beach hair during summer months. Bronde hair color trend has not only become famous for the year 2017, but it would continue to remain in good demands for several years. This is because the style indicates colors, which sparkle as blonde style in the light, while becomes chocolate in darkness or shadow. This interesting feature makes it a demanding style among large numbers of hairstyle lovers across the world. 7 Best Lipstick Shades to Try This Summer!